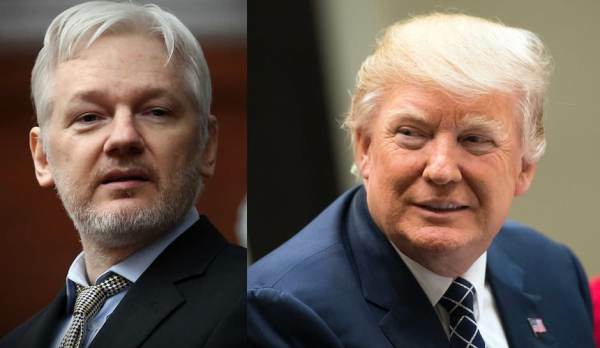 Julian Assange tweeted out an ominous warning today to President Trump. The Wikileaks founder says the Deep State is still intent on removing Trump and installing the less threatening Mike Pence in his place. Assange also tweeted on the historic corruption of the liberal mainstream media. Breitbart executive chairman Steve Bannon told The Gateway Pundit this year that he believes President Trump is in tremendous danger and that he would put nothing past the Deep State to remove him from office. We pray this holiday season that President Trump and his family are safe and secure.